Written by Natalie Werking and Ron Crandall for the Children’s Gospel Box-Release Box. 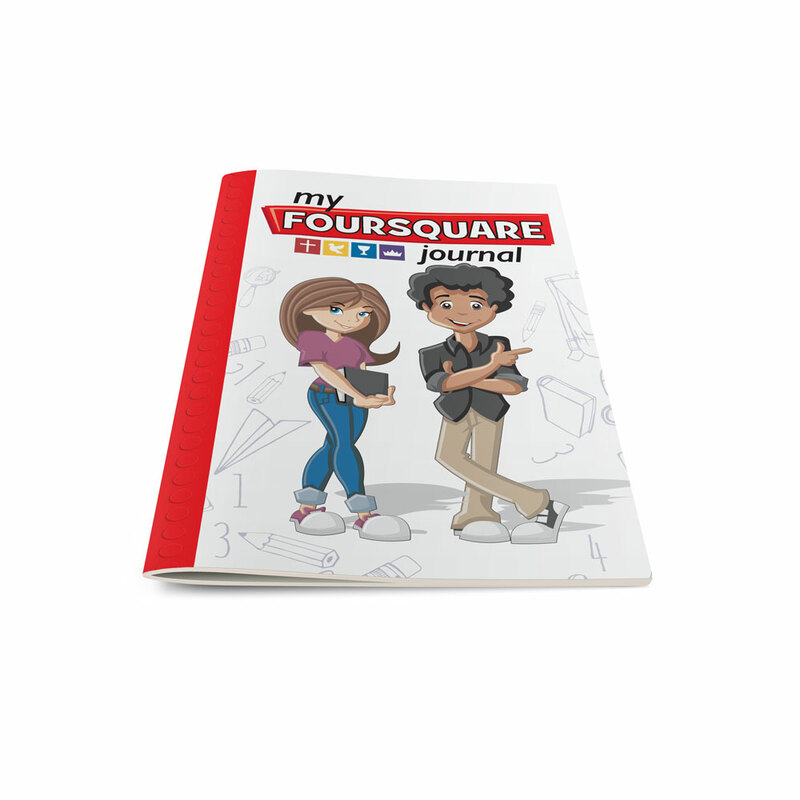 This charming book is designed to get youngsters off on the right foot in their doctrine about Foursquare. 32 pages, fill-in-the-blank, activity study guide.